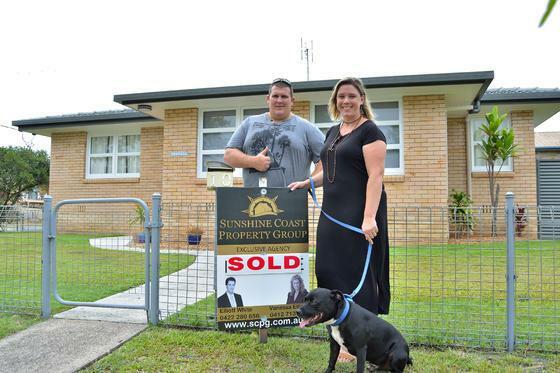 ”If we could say one word about Vanessa and Elliott’s service during the sale of our home it is… Sensational! They were patient, thorough and always willing to spend their time to ensure that they were meeting our high expectations. Through their diligence, they were able to achieve an excellent resulting price for the sale of our home. Vanessa and Elliott delivered on their promise to work hard for their clients, and demonstrated it through attention to detail & promotion of the property’s unique characteristics, and their communication was always exemplary!"